Whether you have one buy to let or many, finding the right landlord insurance for you is important, by getting quotes from different providers who can see what different plans feature and might cost you, you can use the table to compare our selection links to companies that will be able to provide you with landlord insurance quotes. The internet has made it far easier for you to gather together a number of landlord insurance quotes in a short period of time. Consumer tools like insurance calculators and price comparison websites mean that you can survey a number of landlord insurance quotes and compare prices and policies, but there are a few simple things you should consider first. 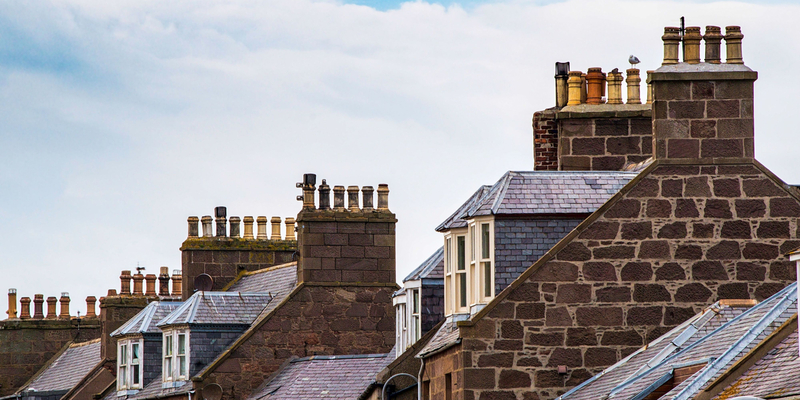 There are two main areas of landlord insurance that you will need to think about before you begin renting out your property to tenants, buildings and contents insurance. However there are many policies that will allow you to combine the two along with other types of landlord insurance under one policy, some will even let you insure multiple properties within that policy as well. Many providers of buy to let mortgages actually make it a requirement of their borrowers that they have at least landlord buildings insurance in place, which insures the property’s physical structure and permanent fixtures such as bathroom items like showers and sinks. The details of individual landlord insurance quotes mean that some will have certain features that others do not. A particularly useful feature for you may be insurance that covers the cost of temporary accommodation for your tenants if the property becomes uninhabitable. Contents are defined as being all the things that could be taken with someone if they decided to move, so things like furniture, televisions and other belongings. The extent of the cover you will need here will depend on whether your property is fully or partly furnished, or not at all if you have not furnished the property. When looking at different contents insurance policies you may find that some give the option of indemnity or ‘new for old’ coverage. If you opt for indemnity cover for your contents if you were to make a claim, the insurer would pay you what they estimated the item’s value to be at that moment factoring in depreciation of value, this means you could be paid substantially less than you originally paid for some items if you bought them a long time ago. New for old policies will replace the item with a brand new version, as a result this type of cover is often more expensive. Legal expenses cover will mean that you will not have to pay the full costs involved if you are taken to court by your tenants, or they by you. Rent guarantee cover will keep you afloat if your tenants miss their rent payments or if the property becomes uninhabitable. Make sure you compare landlord insurance quotes to find the right deal for you at the right price.